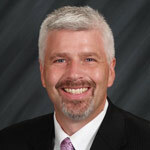 Dr. Patrick A. DeHeer, DPM, is a member of the APMA, IPMA, AAPSM, AAPPM, ACFAP, and ACFAS. He is also a Fellow at ASPS, and is currently in private practice in central Indiana. He is the team podiatrist for the Indiana Pacers and Indiana Fever, and he is on the Editorial Board of Podiatry Today, for which he is a regular blogger. 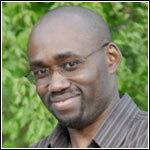 He is also the inventor of the EQ/IQ brace, the President and Founder of Wound Care Haiti, and a medical missionary. 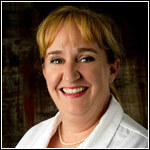 Dr. DeHeer is President and continuing education chairperson of the Indiana Podiatric Medical Association. 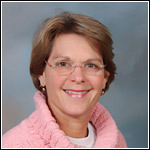 Dr. DeHeer also won the 2011 APAM Humanitarian of the Year Award. Dr. DeHeer attended Dr. William M. Scholl College of Podiatric Medicine in Chicago, Illinois, from which he received his Doctor of Podiatric Medicine. He also attended the Winona Memorial Hospital (Midwest Medical Center) in Indianapolis, Indiana from 1990 – 1991, and Indiana University, Bloomington, Indiana from 1983 – 1986 for Biology and Chemistry. Dr. DeHeer is also a diplomate of the American Board of Podiatric Surgery (ABPS) and is board certified in foot surgery (1994), reconstructive foot and ankle surgery (1996), foot recertification (2003), and reconstructive foot and ankle recertification (2005).